The blog post below was written by O’Brien friend and colleague, Jessica Chanese. 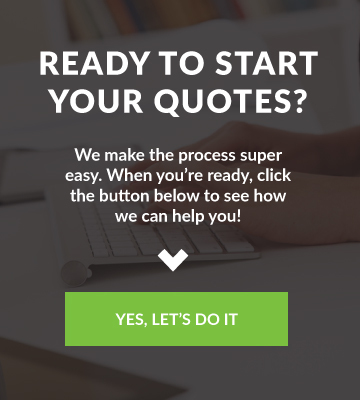 I’ve been writing blog posts for the O’Brien Insurance website for a few months now as part of the Advokate team. I’ve learned a bunch about insurance, and even more about the unparalleled service and value the O’Brien Agency provides to its clients. The O’Brien team are true professionals who don’t like to toot their own horn – that’s what Advokate’s here for – but would rather let their work speak for itself. Above all, they’re just good people. They’re not going to tell you why you should vote for O’Brien Insurance Agency in the Post Star’s annual Best of the Region competition. I will though, because they’ve more than earned it. The first time I met with John O’Brien, he explained more to me about insurance than I realized there was to know. 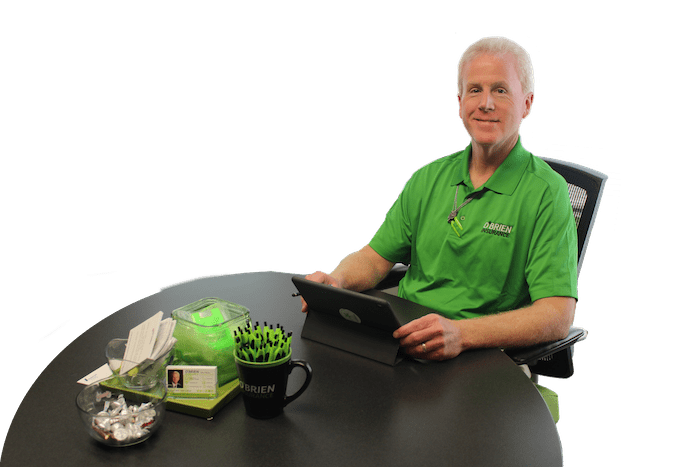 The difference between working with a large commercial insurance company and working with an independent agency like O’Brien was made clear in the depth of John’s expertise and the time he took to share it. I decided that my husband and I would be silly not to at least look into changing insurance carriers and becoming O’Brien clients. 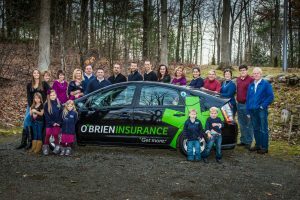 My interactions with O’Brien staff while switching our car and homeowners’ insurance policies over to their agency was hands-down the best customer service experience I’ve had in any setting to date. Hannah was so helpful and patient, making a complex process painless. With her expert guidance, we were able to save over $500 annually while obtaining better coverage than we had previously. Pretty sure getting more value for less money is the real-world equivalent of happening upon a unicorn, and Hannah brought that unicorn to our door wrapped up in a bow. Having combed through dozens of O’Brien client reviews and testimonials while developing content for blog posts, I know that our experience wasn’t an exception. 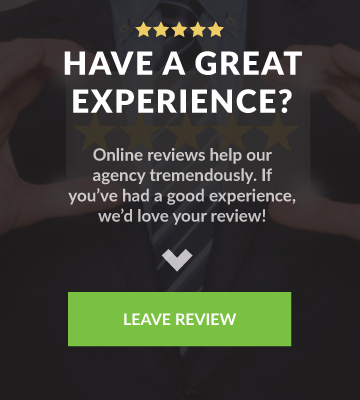 Just the fact that so many of their customers have taken the time to write detailed reviews in an era where time is a priceless commodity is a testament to the quality of service the O’Brien Insurance Agency provides. 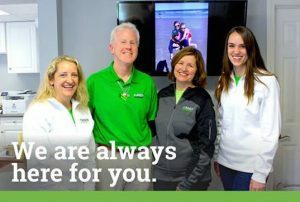 I’ve read, and heard from friends and colleagues, story after story of John and his team going well beyond what’s expected of typical insurance agencies. But that’s the thing: they aren’t typical, they’re the best. Along with being great at their business, the O’Brien agency makes it a priority to give back to their community. They champion charitable causes, actively raise funds to meet urgent needs, and go out of their way to help their clients, neighbors, and strangers alike in any way they’re able. O’Brien has been a Glens Falls institution for decades, and they take care of their region and its residents. The amazing folks at O’Brien deserve the support of the clients, and the community, they dedicate themselves to each and every day. If your experiences with O’Brien Insurance have been as positive as mine – and if you’re a client of theirs, there’s a high probability that’s the case – take a moment to recognize their hard work and character by voting them Best in the Region!